Two elders in one of our congregations have challenged our presbytery to match their $20,000 mission gift by September 27 for immediate food relief in South Sudan through our mission partners. Many folks are aware that Shenango Presbytery has a 20+ year partnership with Presbyterians in Sudan and now South Sudan, and that Presbyterians in western PA have more than 100 years of mission history in that region. As an ongoing feature of those relationships, in July we hosted three South Sudanese Presbyterians here in western Pennsylvania. During their visits in our churches and in meetings with our Sudan Team, they spoke earnestly and convincingly about the absolute humanitarian hunger crisis happening in South Sudan, and how their South Sudan Presbyterian Evangelical Church is poised to minister in this situation. Moved by their vision for relief ministry, two elders in our presbytery immediately gave $20,000 for the cause — the amount being proposed by our partners. But why stop there? These two elders also agree that their anonymous gift could be used as a challenge for the presbytery to match it — doubling what our partners are able to do, on the ground, right now. Last year, over the course of 5 presbytery meetings, we collected over $18,000 from our churches for missionary support. As such, our Sudan Team has every confidence that Shenango churches will step up to this urgent call for urgent help. In fact, just since the challenge was approved, someone else stepped up with a match of $5000! So we are already on our way. In a recent Sudan Team meeting, someone raised the issue of “band aid” giving. Hunger relief is, by its nature, short-term and a quick fix. That might incline some to give elsewhere. But as we talked it through, we realized that there is a difference between a stranger asking for a quick handout and mission partners asking for resources that will help them help their neighbors. We believe this challenge reflects the latter. As such, we are asking sessions and mission committees to consider responding to this $20,000 September-long matching challenge by whatever means are seen as appropriate: special offerings, congregational challenge, designated funds … whatever seems best. Our plan here in Shenango is to wire this matching $20,000 on the day after our September 27 presbytery meeting. Church offerings can be mailed to the presbytery office marked “South Sudan Match” or sent through your pastor or elder commissioner to the September 27 presbytery meeting at Camp Crestfield, Slippery Rock. 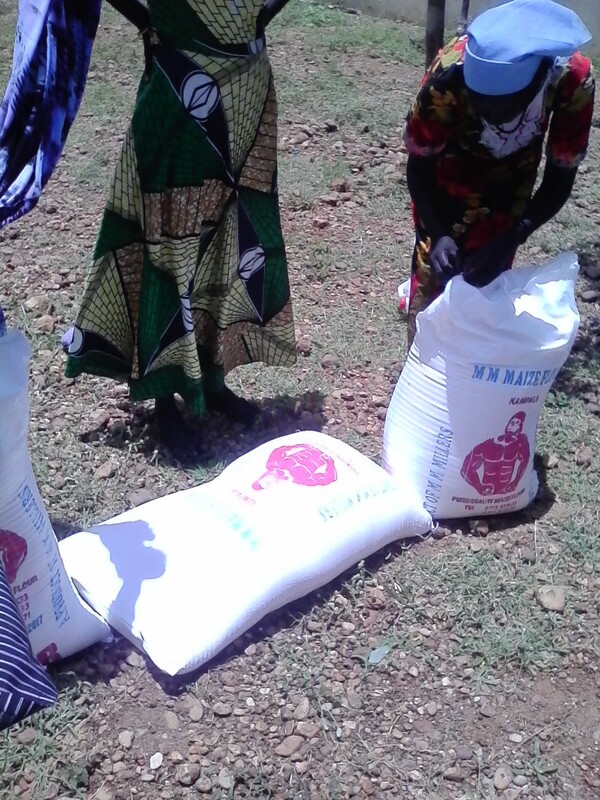 Individuals can donate online at the Presbyterian Mission Exchange by choosing the fund SOUTH SUDAN HUNGER RELIEF MATCHING OFFERING. Thanks for your attention to this important and urgent mission request.